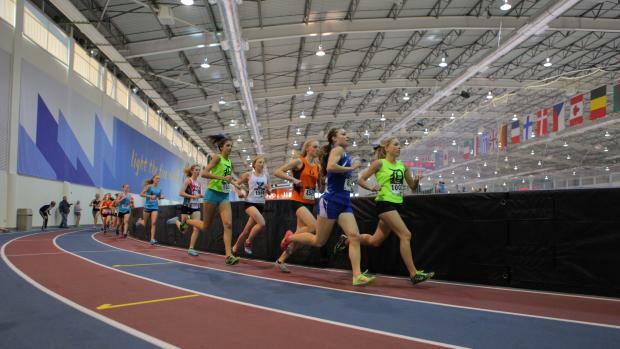 One thing is for sure: When runners step on the Olympic Oval in Kearns, expect some blazing fast times. On Friday and Saturday at the Utah High School Track and Field Coaches Association Invitational, over 130 elite performances were recorded at the famed 440-meter track, with some of the best times and marks in the country being recorded in both the girls and boys events. Check out some of the best performances from the weekend.